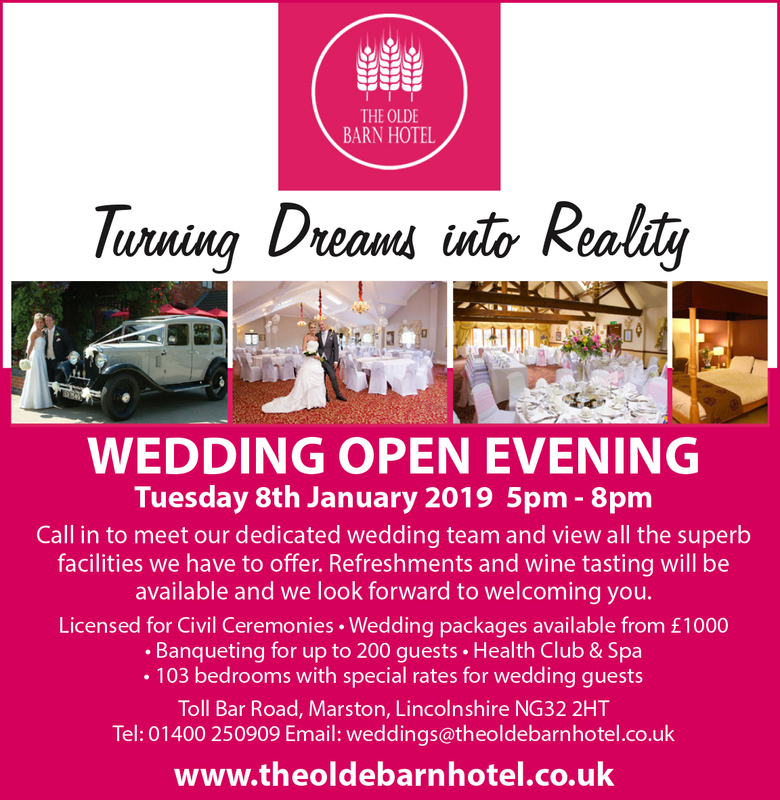 For a truly unforgettable occasion, The Olde Barn Hotel is delighted to offer the perfect destination – a choice of tempting cuisine and sparkling entertainment. Whilst you concentrate on a hassle-free celebration, simply rely on our Christmas Coordinator to take care of all those important details that guarantee your party is a memorable event at our hotel in Lincolnshire. 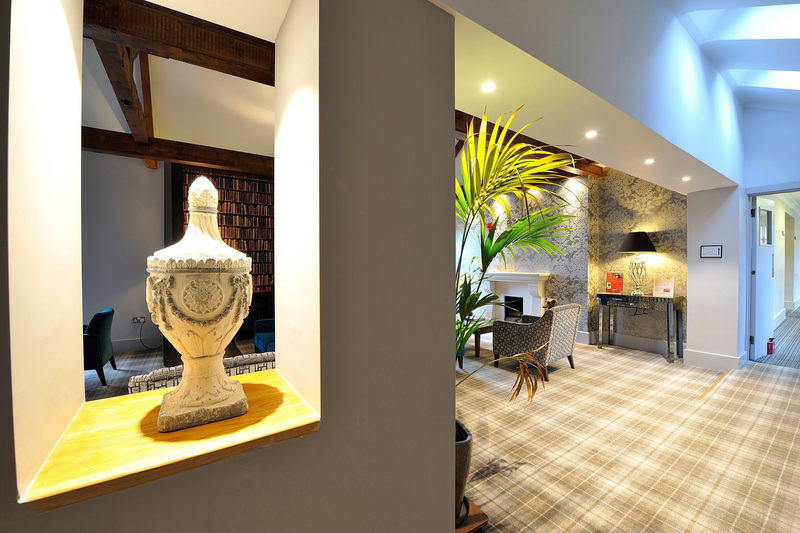 Everything you need to enjoy a Festive Celebration at The Olde Barn Hotel. To book any of the above and for more information, please click on the button bellow.